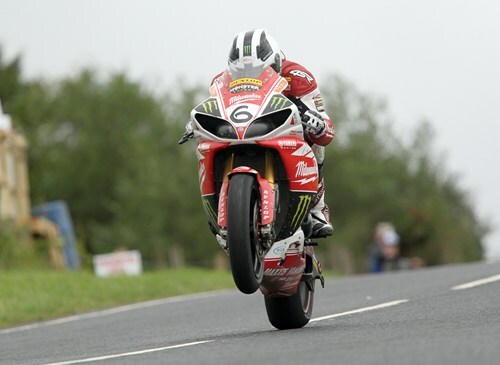 William Dunlop gave Milwaukee Yamaha their maiden Ulster Grand Prix victory yesterday in Supersport race two after a thrilling battle with Kiwi Bruce Anstey. 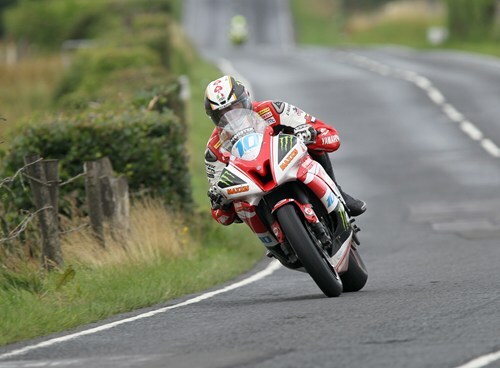 The 28-year-old also came of age in the premier class with third place in the Ulster Grand Prix Superbike race. His team-mate Conor Cummins also claimed two podiums with third place in same Supersport race alongside William, and took the same step on the podium in the second Superbike encounter – after Dunlop stopped with a technical problem whilst disputing second place. Supersport race two was only settled on the final lap on the run to the flag at the famous Dundrod circuit, with Dunlop taking victory by a miniscule 7/100ths of a second; his team-mate Conor, finished third behind Bruce Anstey. William also took the fastest lap of the race with a lap speed of 127.931mph on the sixth and final lap. William’s best lap in the Ulster Grand Prix Superbike race was 131.983mph with Manxman Conor posting a lap of 131.438mph.